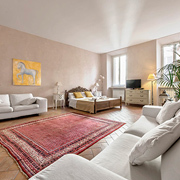 Apartments Rome | Cocoon holidays from 13€ pppn ! 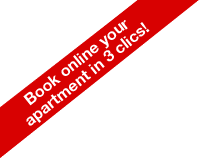 Book directly online the perfect apartment in the heart of the city. All our flats are selected by our local team. 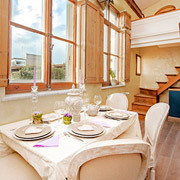 Enjoy your stay in Rome at the best price guarantee! 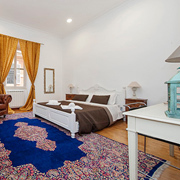 Why book with us your rental in Rome? Rated 9.4/10 based on 1027 customer reviews.